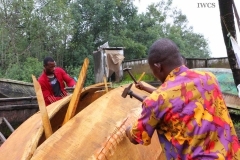 Douala, the largest city in Cameroon, owns the biggest port in the country. It is the commercial capital, majorly handling the export of oil, coca, metal, fruits and timber. 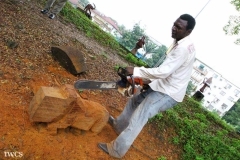 Wood is the most accessible natural resource in Cameroon and is therefore widely used in people’s daily life. 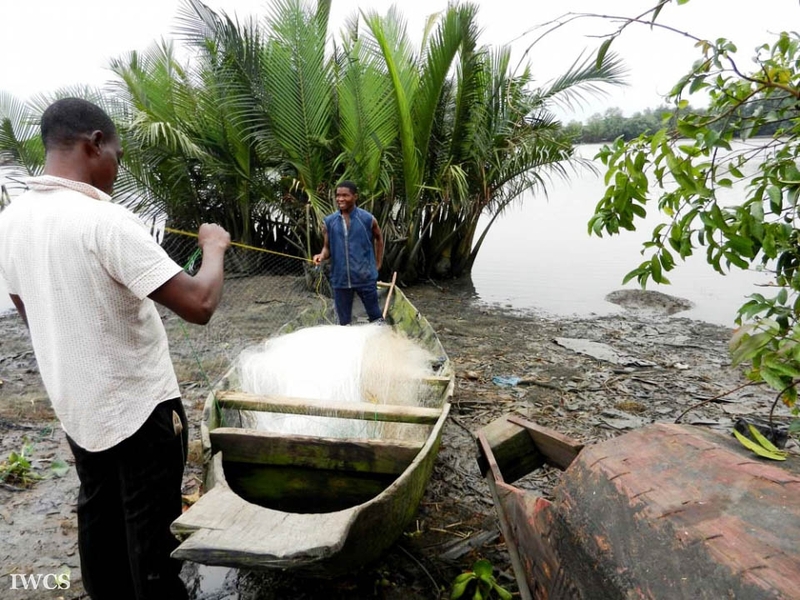 We traveled to Youwpe and Miwake, villages around Douala, and collected plenty of precious information about how local people make good use of wood, and make products ranging from artistic sculptures and accessories, to canoes and charcoal. 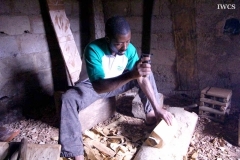 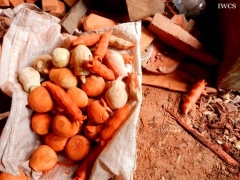 The people also maintain a sustainable way of using wood. 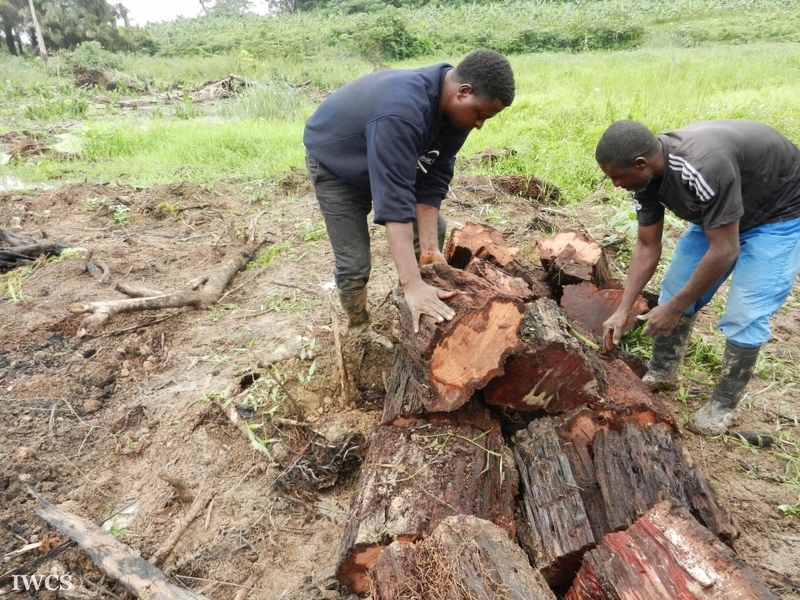 For example, charcoal makers in the Miwake region, which is located southwest to Douala, pick only naturally dead trees as their raw material. By doing so, the timber is transformed into another form and becomes another useful product for the people.